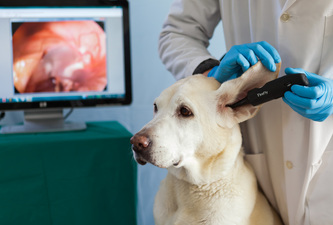 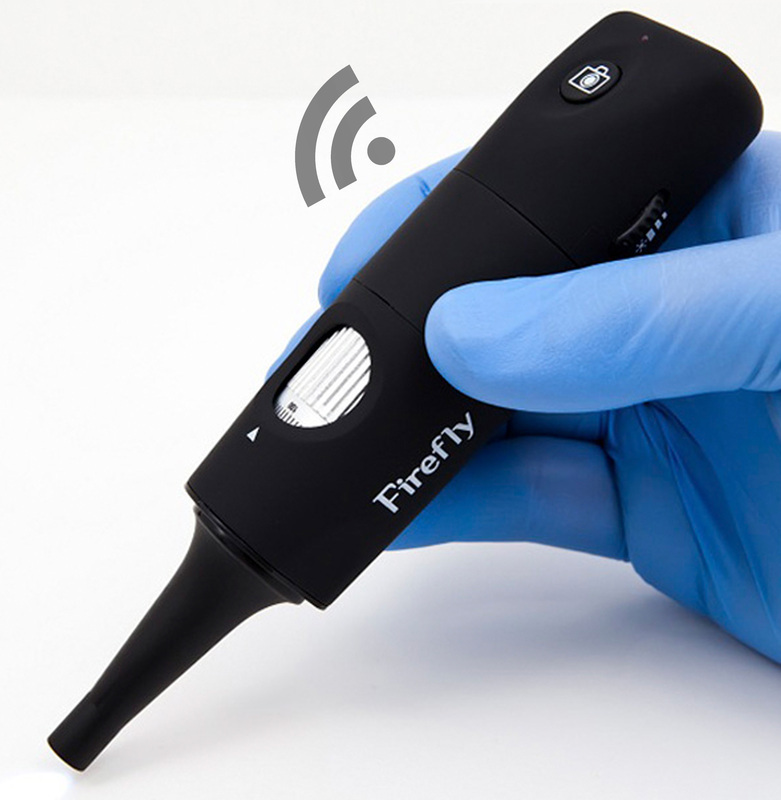 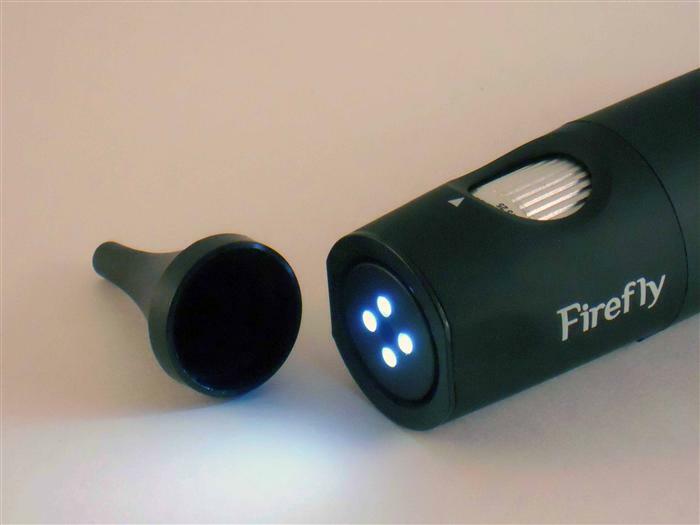 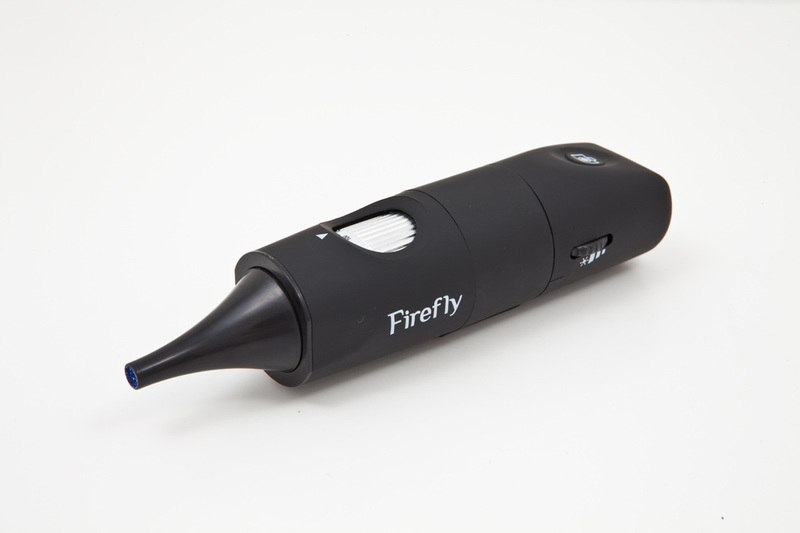 Firefly DE551 Wireless Veterinary Digital Otoscope - Oasis Scientific Inc.
Firefly DE551 is the industry’s most advanced wireless digital otoscopes with image and video capture capabilities. 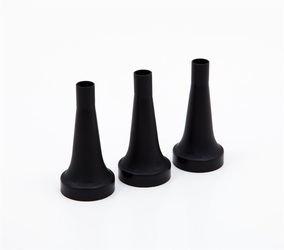 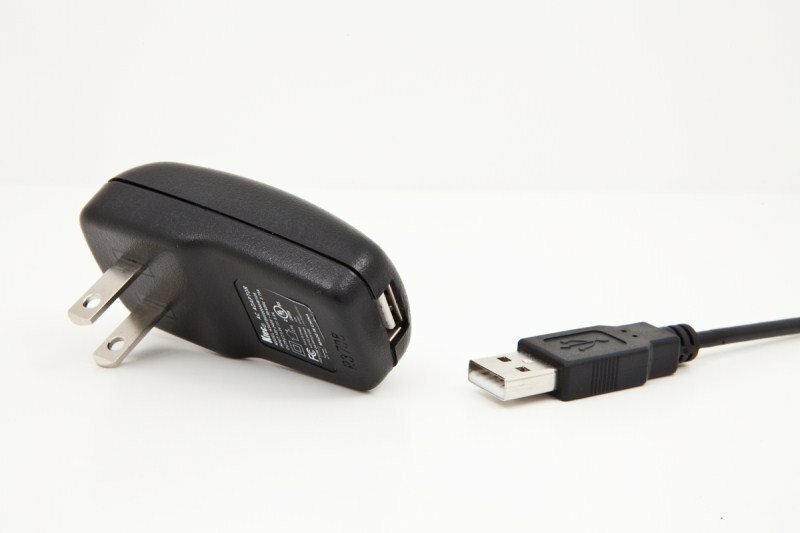 With a wireless link and a 3 hour Lithium battery, DE551 provides complete flexibility and high precision in observing the external ear, ear canal and eardrum. It allows the user to view images, take standard photos, and record videos. 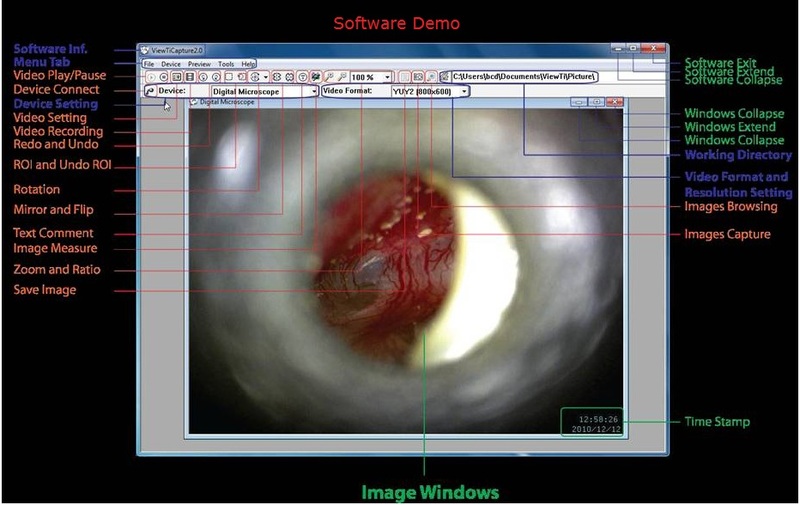 It is easy to take snapshot by hardware button or by software control, and the images can be saved for EMR (Electronic Medical Records), future reference/comparison, or can be sent to others for consultation. 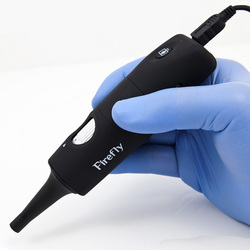 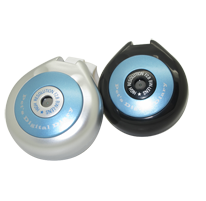 DE551 is controlled directly with the FireflyPro professional image processing software which is bundled with the microscope. This state-of-the art software enables users to capture, store, recall, view, manipulate and measure images and videos in real time. 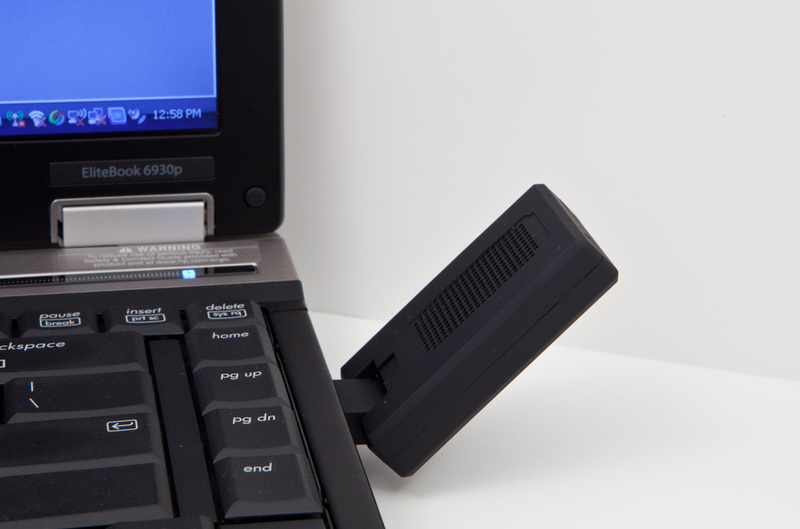 Its intuitive interface empowers users to get right to work anytime, anywhere.